Ashley Bridges knew she wanted to be a farmer by the time she was just eight years old. She was 13 the day her grandfather died. That same day, the family had to take their Guernsey cows to the North Carolina State Fair. They had never missed a fair and so, despite the sadness that day, the family still took the cows. Thus began a journey of a young farmer rolling up her sleeves and carrying on the family’s legacy. 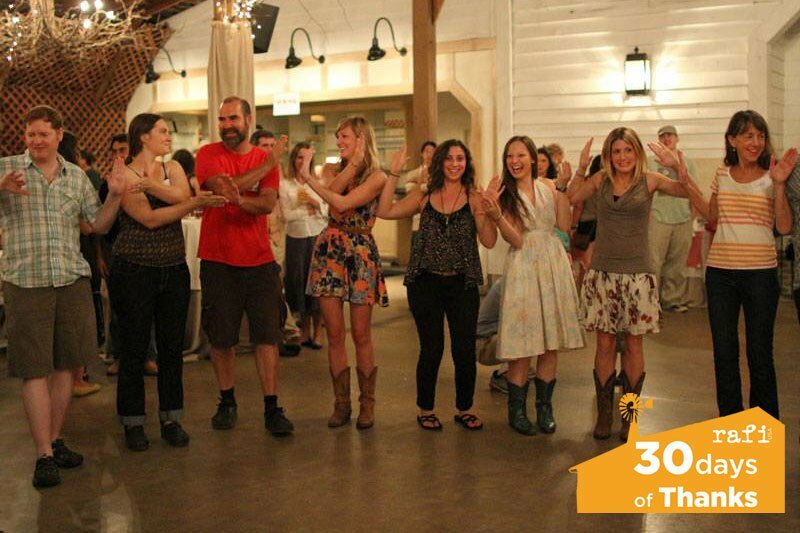 Guernsey Girl Creamery in Shelby, North Carolina, is a venture that Ashley helped support through a RAFI Tobacco Communities Reinvestment Fund grant in 2011. 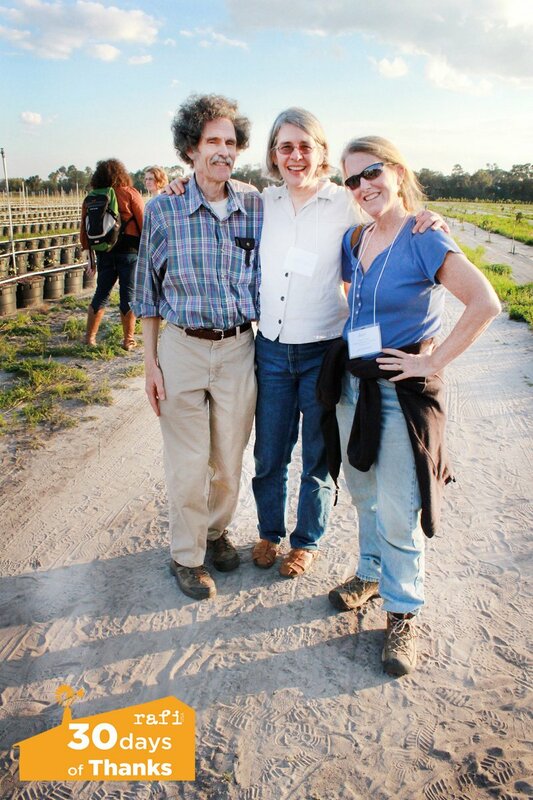 We want to thank her for her initiative and ingenuity as she moves forward with the family farm. 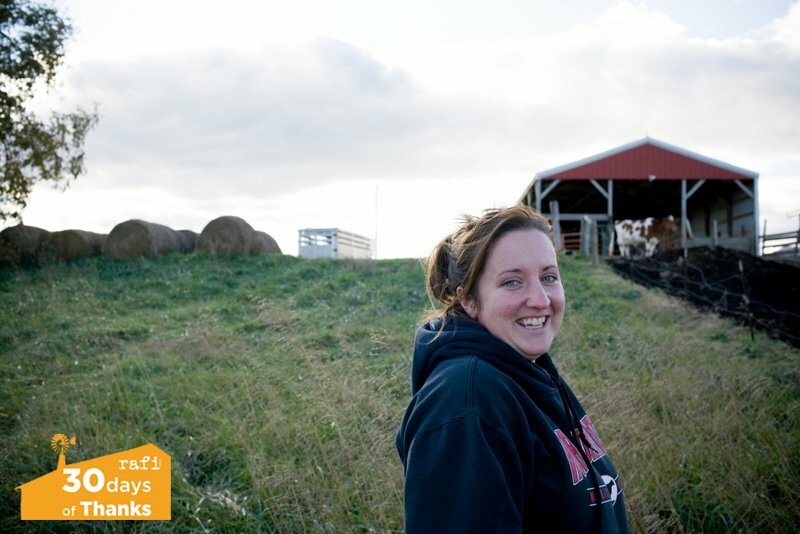 In this very new audio slideshow, a 25-year-old Ashley tells us why she still gets emotional talking about her grandfather, his cows, and why it’s worth it for her to keep on. Ashley Bridges of Guernsey Girl Creamery, RAFI-USA 2011 from RAFI-USA on Vimeo. 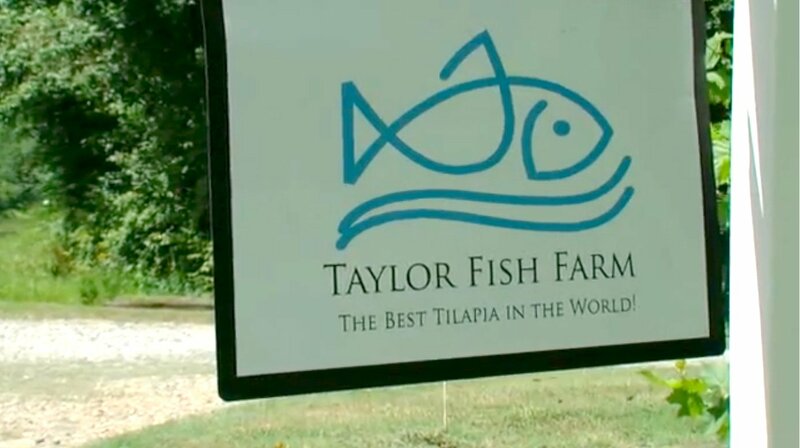 Valee Taylor of Taylor Fish Farm is one of our 2016 Agricultural Reinvestment Fund grant recipients. His family’s farm was recently featured on Fox News 8. Check out the video here.